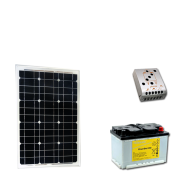 The CML series is a sophisticated solar charge controller family for low cost applications. 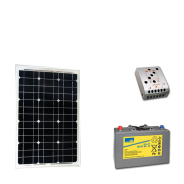 The electronic circuit is equipped with a microcontroller that provides high- efficiency charging technology together with a number of outstanding status display, warning and safety functions. The temperature-compensated three-stage PWM charging method (boost-equalization-float) is now adjustable tosealed and vented lead-acid batteries. 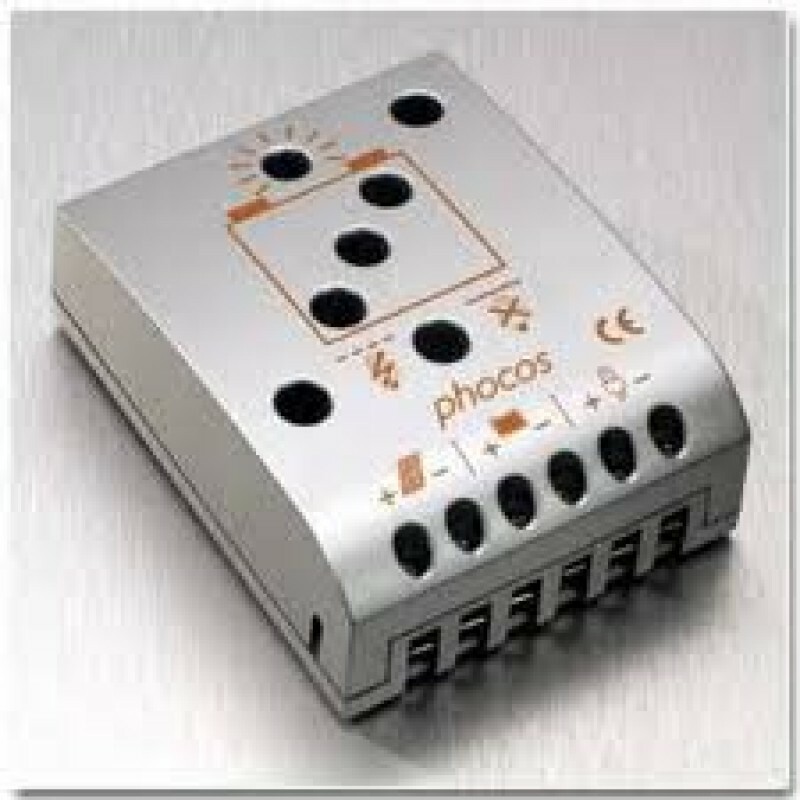 The new version also allows an either SOC or voltage controlled low voltage disconnect function. The battery status is clearly indicated by three LEDs. 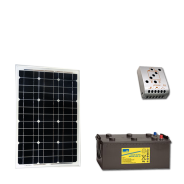 As the first controller on the market in this price range it comes with an acoustic low voltage load disconnect pre- warning feature.